Join our e-mail list to receive news & announcements about new books and special offers! 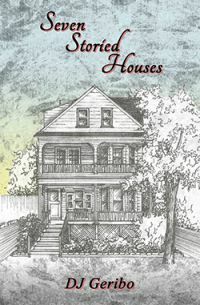 DJ Geribo's latest book "Seven Storied Houses" is now available for purchase! Author DJ Geribo's book - "Seven Storied Houses" - is a collection of short stories that embodies vastly different views of what people consider "Home." Evocative, humorous, and sometimes heart-wrenching, these poignant stories will leave the reader with ample food for thought long after they've put the book down. 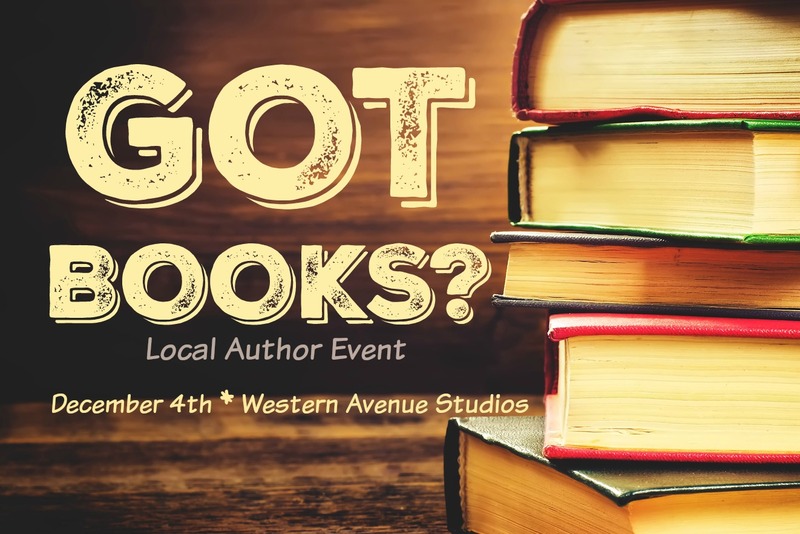 On December 4, from 12-5pm, DJ Geribo will be participating in a book event at the Western Ave. Studios located in Lowell, MA. The event is expected to draw huge crowds to the creative space, with the artists who occupy the building opening their doors to the public, as well. DJ will have all four of her books available for purchase. Come to the event and prepare to do all of your Christmas shopping in one place! At this special event, DJ Geribo will be donating 10% of the sales of her books to the charity, "End 68 Hours of Hunger". Support your local businesses and support this special charity! And enjoy free hot chocolate and cookies! 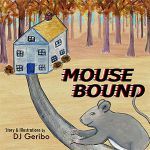 "Mouse Bound" features JoJo Scurry, a house mouse who lives indoors. When he finds himself outside for the first time he doesn't know what to do. He quickly realizes that it is going to take all his strength, courage, and the wisdom his mother shared with him to find his way home. Yes, the books are here. Yes, you can get your autographed copy, in time for the Holidays. "Eddie Easel and the Case of the Missing Green". Join me on Saturday and come for your personally autographed copy of my new book and get a start on your Holiday shopping! Website Services by PCS Web Design.